We craft intuitive solutions your users will love. We love creating simple and intuitive designs that don't require a handbook or manual to operate. 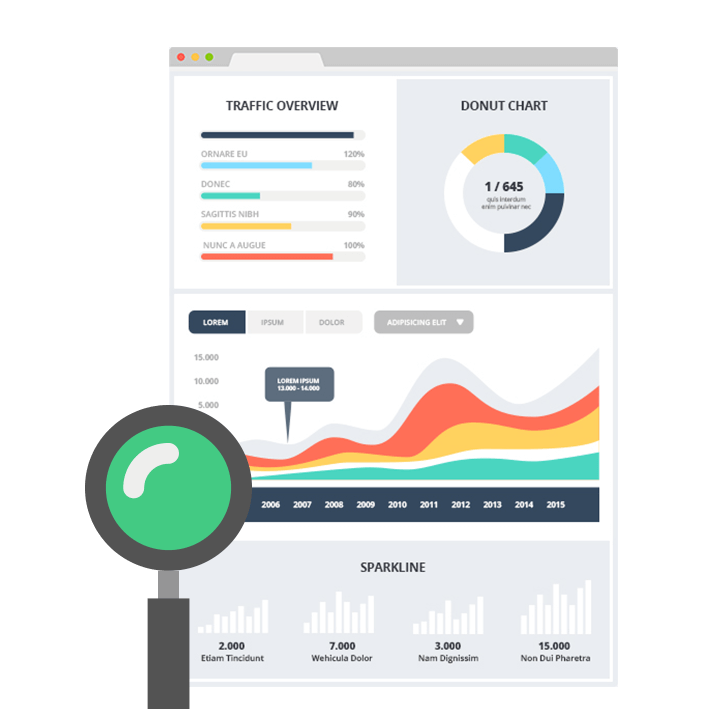 From API to SEO, you name it, we've probably done it! We've created many unique solutions and have a firm understanding of all things web. Websites aren't a one-size-fits-all. We work to understand your business and what you need to do to engage your customers. Then we build a custom solution just for you, so you can focus on managing your goals and content the way you need to. 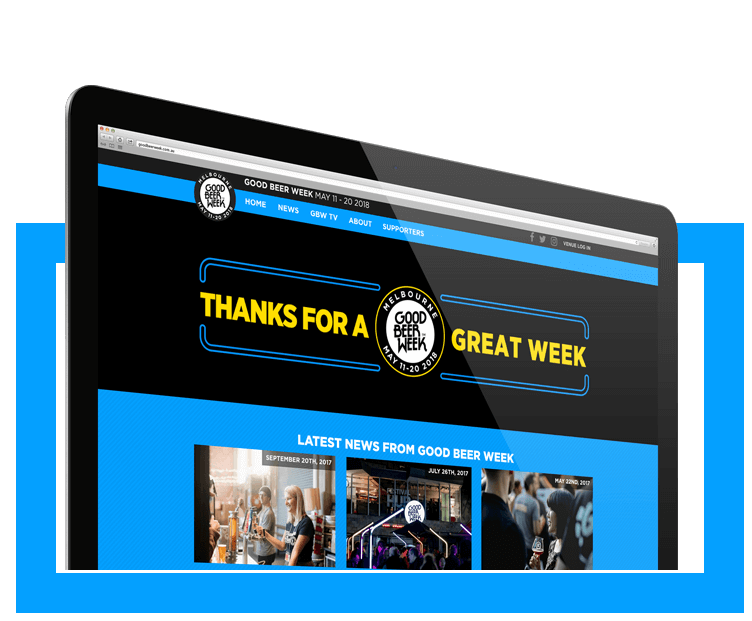 Australia's favourite beer festival needed a fast and flexible system to manage it's events and sales. Over 5 years we've been building a complete end-to-end solution that aims for simplification and streaminlining across the entire festival. 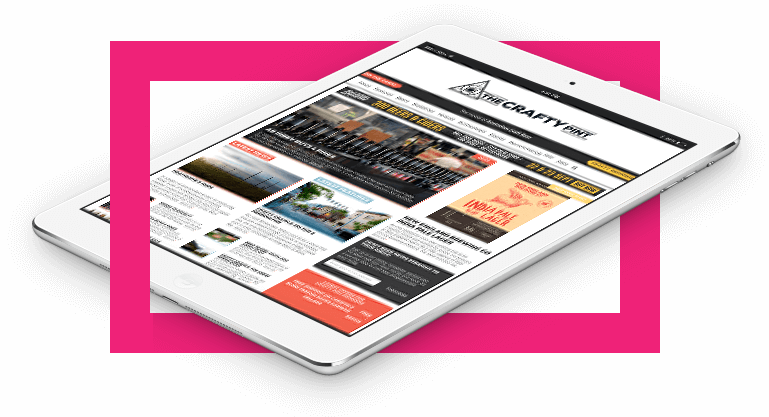 Running Australia's most popular craft beer website isn't easy - we help Crafty Pint do good old-fashined journalism by getting out of their way and giving them the tools to just get on with it! 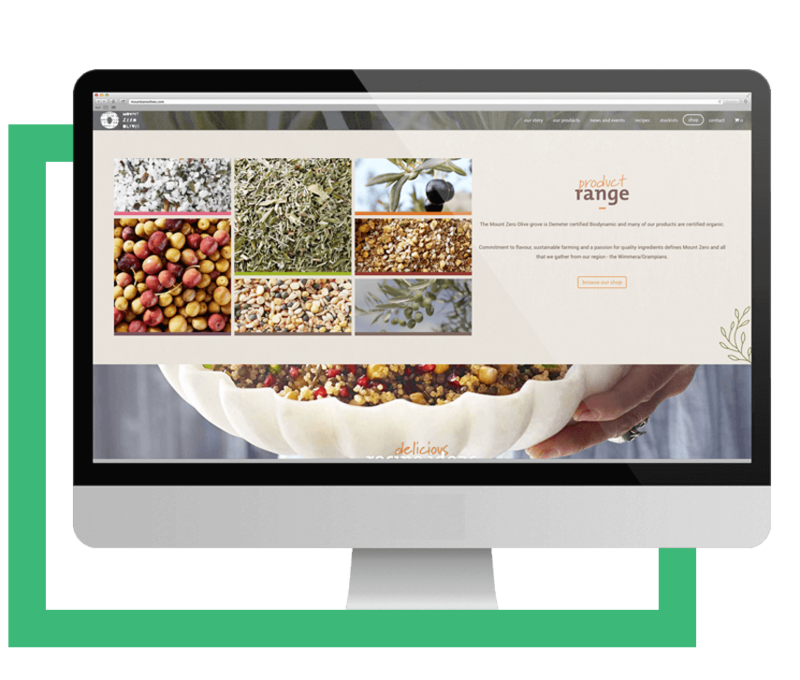 Australia's finest olivies - e-commerce and web presence all bundled together in a neat little package. Your business is unique and we think your solution should probably be unique, too. We work to understand your business and what you need to do to engage your customers. Then we build a custom solution just for you, so you can focus on managing your goals and content the way you need to. We’ve had the privilege to work with some amazing local businesses and have established a reputation for always bringing innovation to the table with every project.